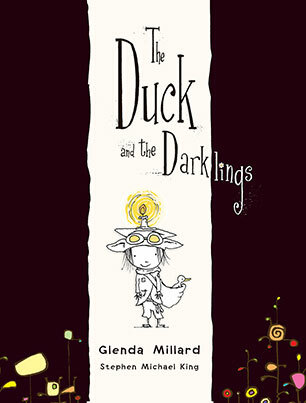 Glenda Millard is the author of many acclaimed novels and picture books, including Lightning Jack, illustrated by Patricia Mullins, which was shortlisted in the 2013 Children's Book Council of Australia awards. Stephen Michael King has illustrated, written and designed many splendid books for children, including Milli, Jack and the Dancing Cat and Bella's Bad Hair Day. 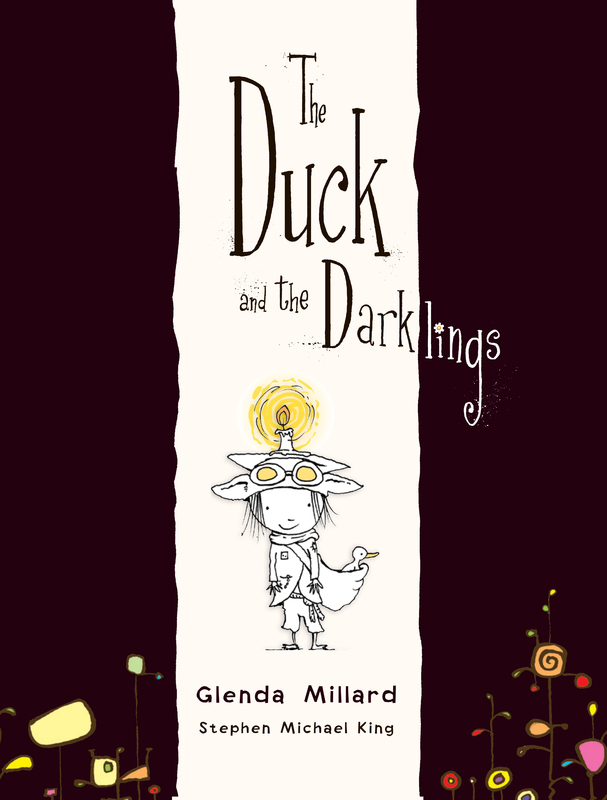 The books they have made together include Applesauce and the Christmas Miracle, The Tender Moments of Saffron Silk and other books in the Kingdom of Silk series.